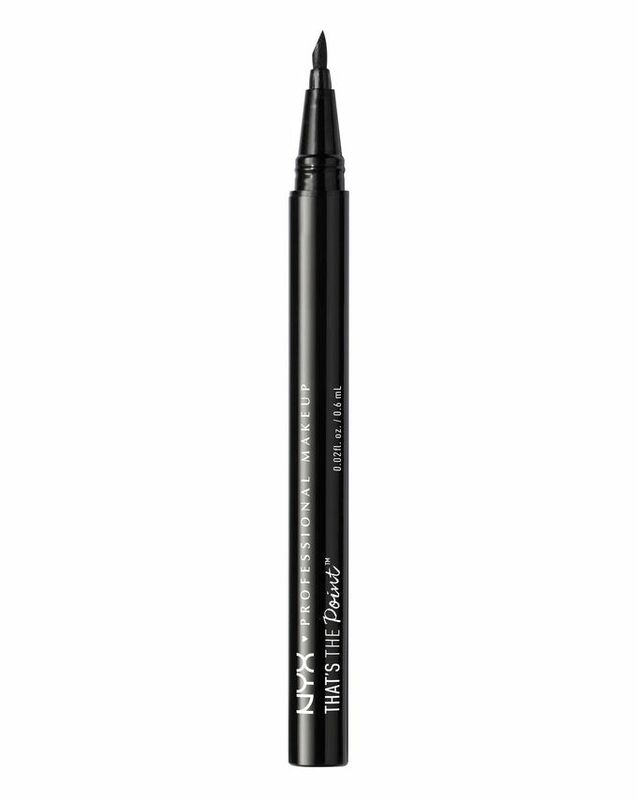 NYX Professional Makeup’s That’s The Point Eyeliner collection is unlike any other we’ve seen before. A pro-level selection, each of the seven liquid liner pens features an innovative, unique applicator to suit your every eye look. The rich, midnight black formula provides an impressively long-lasting satin-matte finish that will enhance your signature style to perfection. ‘Super Sketchy’ features a firm yet flexible felt tip for drawing curves and a precision edge for creating perfect thin-to-thick lines. Use to line and define your eyes, whatever your style. It is very difficult to apply with that point that it has. I tried to make it work a lot of times but it does not. I do not recommend it. I prefer the skinny eyeliner by NYX. Do not waste your money on this one.